Weekly Lets NOW TAKING BOOKNGS in a limited selection of Festival Apartments. Rent based on numbers/length of stay. Rates shown only a guide. Note - some locations have noise/number restrictions. Damages deposits required based on numbers and length of stay. 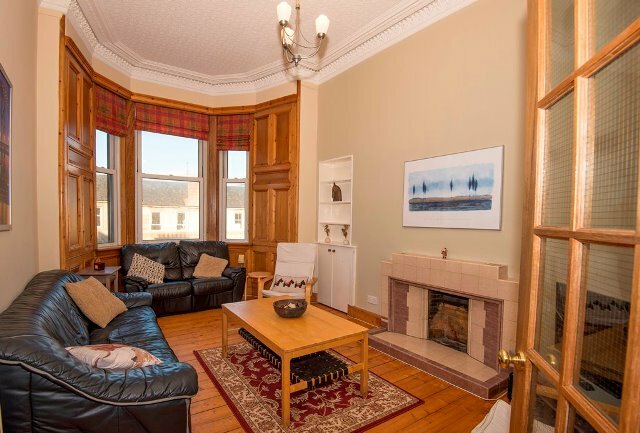 5 Person full festival let in Gorgie from around £3000. additional guests by arrangement. Max 10.
additional guests by arrangement. Max 9. Edinburgh Festival Flats: Prices and deposits serve as a guide for Renting during Festival. WE ARE HAPPY TO DISCUSS INDIVIDUAL BUDGETS BUT NUMBERS MUST BE AGREED. NO ADDITIONAL FURNITURE OR BEDDING MAY BE BROUGHT IN WITHOUT WRITTEN PERMISSION FOR REASONS OF HYGIENE.